A computer is a programmable machine designed to sequentially and automatically carry out a sequence of arithmetic or logical operations. The particular sequence of operations can be changed readily,allowing the computer to solve more than one kind of problem. An important class of computer operations on some computing platforms is the accepting of input from human operators and the output of results formatted for human consumption. The interface between the computer and the human operator is known as the user interface. The first use of the word "computer" was recorded in 1613, referring to a person who carried out calculations , or computations, and the word continued with the same meaning until the middle of the 20th century. From the end of the 19th century onwards, the word began to take on its more familiar meaning, describing a machine that carries out computations. Using a computer to write about computers is like searching for ‘Google’ on Google! Computer technology is so much a part of our lives, that we cannot imagine a life without it. 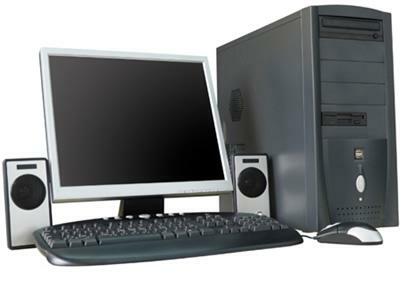 Computers serve as efficient data storage systems and excellent information processors. They can store, organize and manage huge amounts of data. Moreover, they operate on incomparable speeds, thus saving human time and effort to a large extent. True, they are an integral part of our lives. It is said that inventions change the way we live. Computer technology is a classic example of this adage. It has indeed changed our way of living. Computers are perhaps the best invention by man so far. To understand the full impact of computers on society,we will first have to understand the meaning of computer. A Computer does not necessarily mean a monitor , keyboard, mouse and a CPU. A computer is any machine or device that can compute and execute instructions given to it in the form of programs. So technically, even a cell phone is a computer. And so are desktops, laptops, tablet PCs and PDAs . Anything that can perform a series of operations on its own is a computer. This gives us an idea as to how wide and deep is the role of computers in our lives.We need a computer for virtually everything. In the subsequent paragraphs we will see the uses of computers in society in more detail. Computer uses in the field of education are infinite. The Internet is a huge source of information. There are online universities that deliver online degrees and distance learning is spreading far and wide. Many schools and colleges have started making use of audio-visual ways of imparting knowledge. A horde of tools that need a computer, help students in many ways. For instance, a MS word, Excel, powerpoint etc. And this use of computers in education is only increasing. 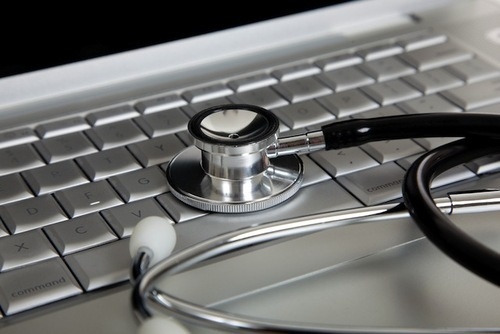 The important use of computers in the medical field is for research and development. The high-end machines used for diagnosis and cure of many diseases are nothing but computers. For example, the Magnetic Resonance Imaging (MRI), CT scan, ultrasound devices, etc are amongst the uses of computers in hospitals. Even many surgical procedures, known as laparoscopic surgeries, need the help of computers. Web conferencing helps doctors treat people remotely. One of the most important advantages of computers is in the field of science for research and development. The computers have played a major role in most of what we know about ourselves and the universe. The satellites, the telescopes and almost all the research tools make use of computers in some or the other way. The huge calculations required for space science, safe communication between scientists, storage of all the gathered information are some of the computer uses in science and technology. 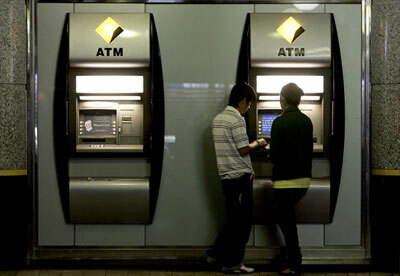 The banking sector has improved on fronts such as security, ease of use, etc. with the help of computers. Most of the banking operations can be done online, known as Internet banking, and you don't have to walk up to the bank for virtually anything. You can withdraw money from ATMs and deposit money in any branch, thanks to the networking effected by the use of computers. The complete banking experience has also become more safe. Also read about the use of computers in business. High-end computer devices have ensured that justice is more effective. 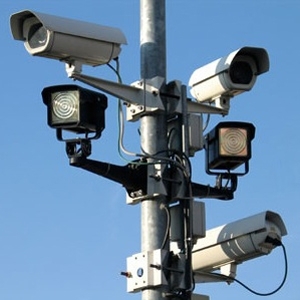 CCTV cameras and other computer operated security systems have reduced the amount of crime. And if it still happens there are many ways to track down the criminal in no time. 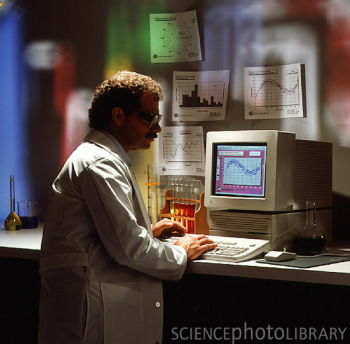 Forensic science employs computers for many of its operations related to investigations. The field of entertainment has been revolutionized by computers. Animation, graphic image manipulation etc has made the entertainment experience hundred times better. 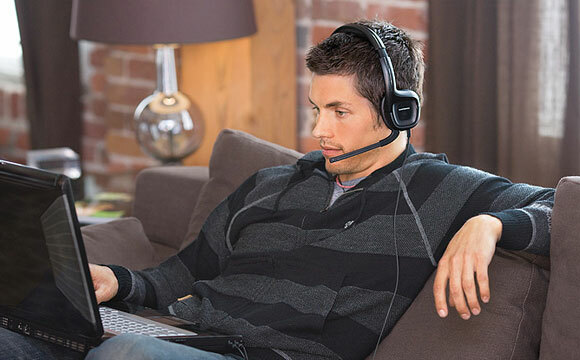 Computer gaming is achieving new landmarks in terms of technology. Movie making, editing, music composition etc everything needs computers. The revolution of computers initially was used for complex data bases only. However people realized the many uses of computers and the hardware and software, for computers began to become, more user-friendly and aimed at providing comfort, ease of operation and efficiency to the user. Two major breakthroughs in the revolution of computers were the introduction of Windows and years later the introduction of laptop computers. Another revolutionary introduction was the Macbook, a highly advanced next generation device, which of course greatly facilitated businesses and working people in several ways. Apart from that, hardware such as scanners, CD and floppy drives and printers have facilitated the operations of offices. Computer-mediated communication (CMC) is defined as any communicative transaction that occurs through the use of two or more networked computers. While the term has traditionally referred to those communications that occur via computer-mediated formats (e.g., instant messages, e-mails, chat rooms), it has also been applied to other forms of text-based interaction such as text messaging. 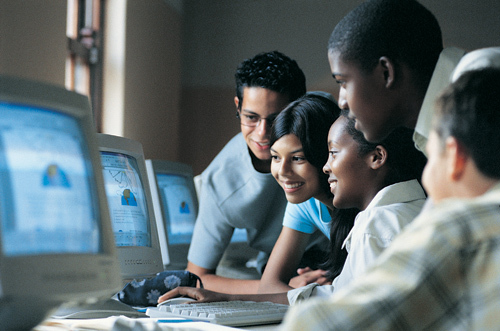 Research on CMC focuses largely on the social effects of different computer-supported communication technologies. Many recent studies involve Internet-based social networking supported by social software.